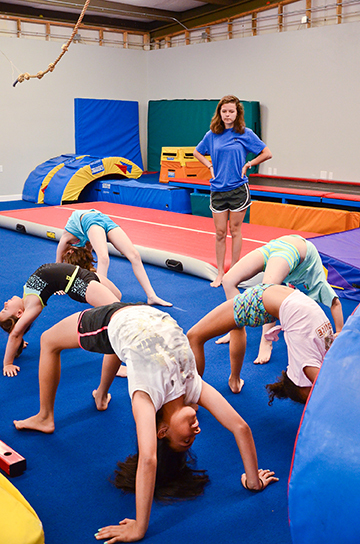 Come join the fun on Fridays and visit our weekly tumble clinic. Tumblers will learn proper technique and skills to be a power tumbler. Everyone is welcome and it is only $15 per clinic. Must pre-register. Must be a member to attend. Must have 5 kids to hold the class and you must be signed up on the Parent Portal by 9:00 p.m. Thursday night.